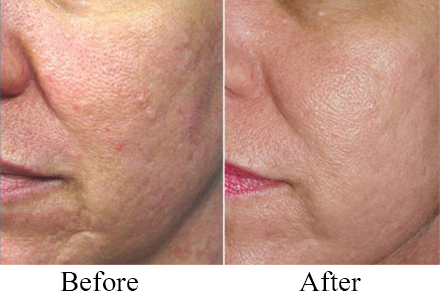 Advanced wrinkle treatment without painless. 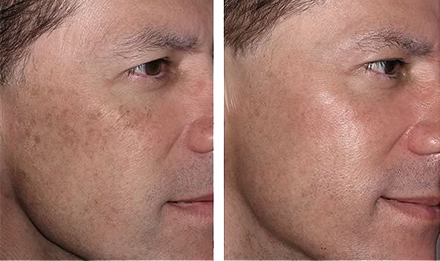 Zero wrinkle laser treatment in Westbury, Long Island, New York. As you age, your skin's collagen and elastin simply break down faster than your body can rebuild them. 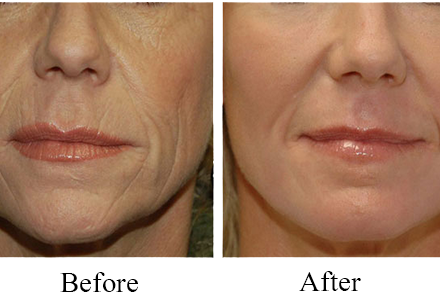 The slowed remodeling of these skin-tightening proteins causes your skin to thin, droop and lose elasticity which often leads to winkles, furrows and fine lines. If you have wrinkles on your face or around your eyes, you've probably had a wonderful life, rich with laughter and emotional experiences. After all, expressions like smiling, laughing, pondering and squinting naturally involve the contraction of muscles which can lead to wrinkles, furrows and fine lines.